Here’s a lesson for all the coaching classes which think they have it easy and can pass without being noticed and duping students. With a nation full of aspiring engineers, doctors and artists, the coaching centre business is rampant and is readily cheating on parents. 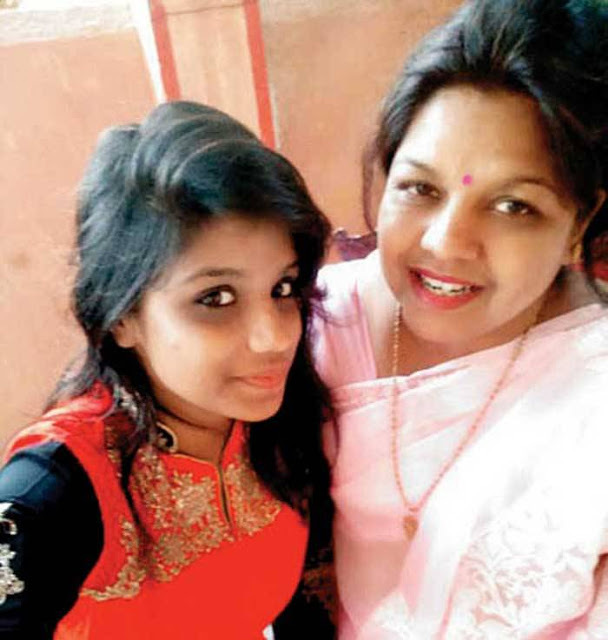 But a Mumbai-based girl proved that a fraud like this isn’t always ignored and filed a lawsuit against her coaching class, and won Rs3 Lakhs as settlement, a full refund of her rs 54,000 fees and Rs 10,000 for the court expenses. 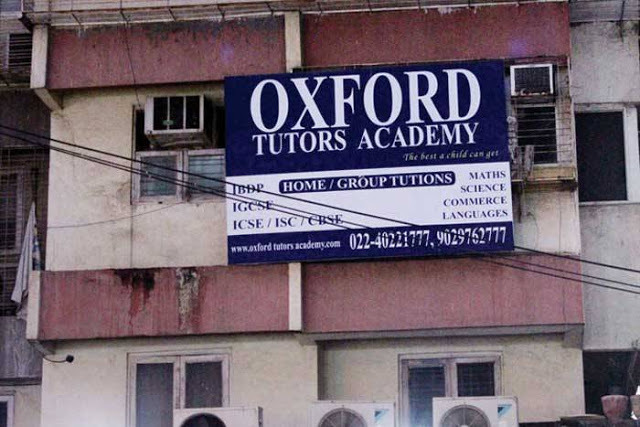 The coaching – Oxford Tutors Academy at Lokhandwala Complex, Andheri, offers home tutoring to SSC, HSC, CBSE and ICSE students. 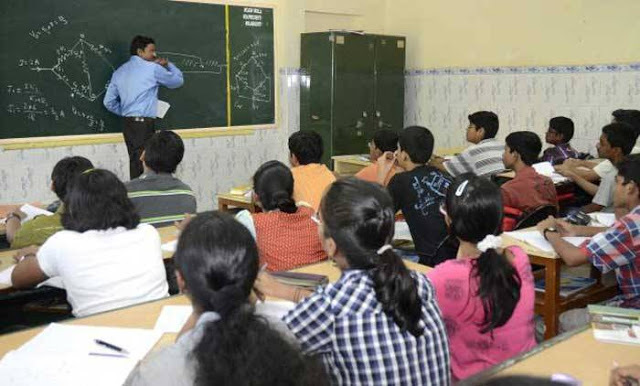 Abhivyakti Verma, a science student had signed up for a Mathematics and Chemistry teacher in 2013, but the coaching failed to provide a Chemistry tutor for a month. The Mathematics tutor was also from Hindi medium and could barely teach Abhivyakti. Neena approached the coaching centre again, and this time, they sent an IIT student to help her out. In the end, because of the coaching centre’s negligence, Abhivyakti ended up scoring 60% combined in Maths-Physics-Chemistry against the 83% she had scored in her SSC exam, forcing her to give up her dreams of joining the Hyderabad college she wanted to. Her mother was also disappointed as the coaching centre kept none of its promises of providing lectures, revisions and paper solving. Finally, in 2015, a frustrated Neena filed the lawsuit against the coachingcentre, but the coaching centre had other thoughts about the whole issue. So we aren’t sure who was to be blamed, and despite not scoring what she hoped for, Abhivyakti and her mother did win the lawsuit.